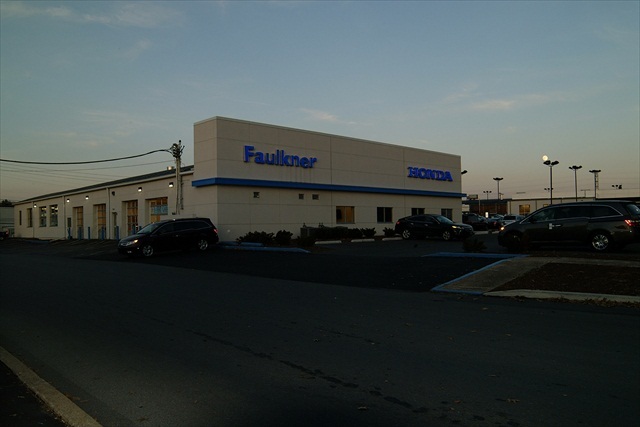 Faulkner dealership success resulted in the need for the development of the Faulkner Harrisburg “Make Ready” building. 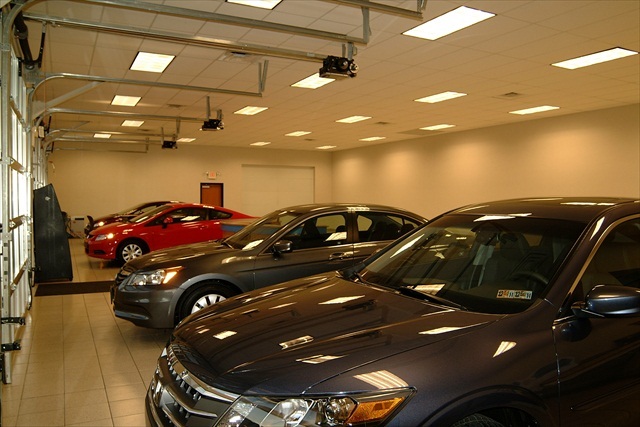 In order to minimize project costs and accelerate the project schedule, the conversion of an existing, aging building into the needed modern, customer-oriented facility was planned. 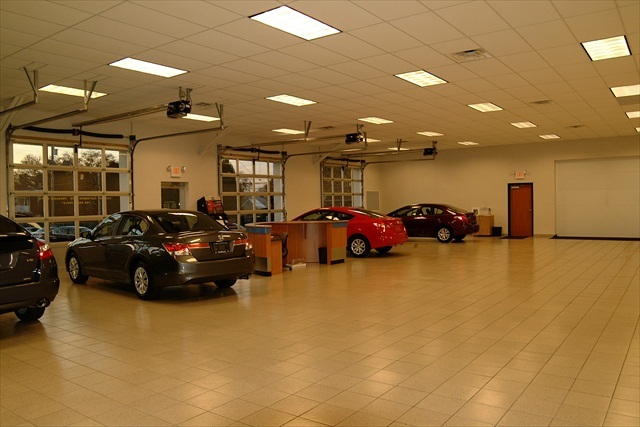 The “Make Ready” facility was designed to Honda’s ‘touch point’ standards and characteristics in order to provide for customer comfort while customers learned about operating and maintaining their new vehicle. 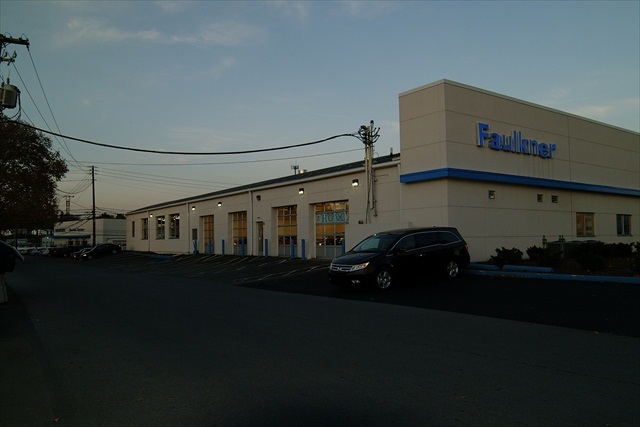 Professional Design & Construction, Inc. values greatly the long standing relationship of trust and confidence that continues over many successful Faulkner projects.